Salamanca is a beautiful city located in the North West of Spain. Salamanca is small compared to Madrid, but it is an extremely important city in Spain for many reasons. It was first founded by the ancient Vacceos and taken by the Romans where it was established as a commercial hot spot for Roman trade. 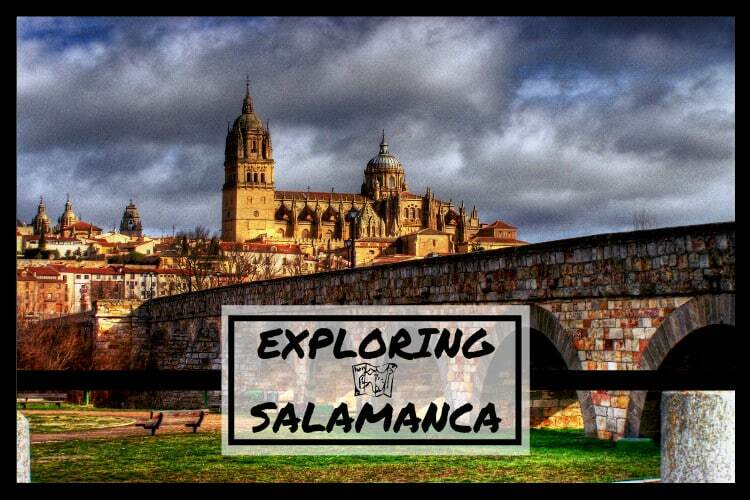 Salamanca became extremely popular and was fought over by the Visigoths, the Moors and finally the Christians where it was resettled. In 1218 King Alfonso IX of Leon ordered the building of the University of Salamanca. 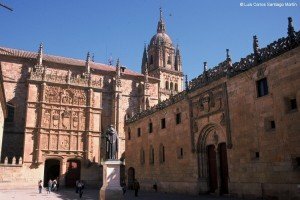 Once the university was open, Salamanca became one of the most prestigious cities in the country – even Christopher Columbus lectured at UOS. Now, Salamanca´s historical centre has been delcared a UNESCO World Heritage Site. When you visit the centre it is like taking a step back in time – the cities architecture is a mix between Gothic, Moorish and the classic Catholic structures we see so often today. The University of Salamanca still stands and its students make up a large portion of the cities population – with approxiately 36,000 Spanish and International students. 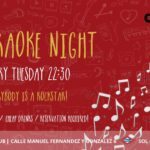 Salamanca´s modern culture has been greatly influenced by this huge amount of young students coming in every year, especially the nightlife! 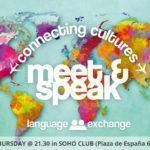 If you wish to visit Salamanca, be sure to go when school is in session as the streets will be full of new people to meet and there will always be events to go to! 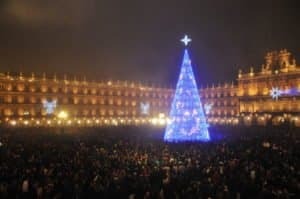 Join us on one of our many trips to Salamanca & Avila throughout every semester or in December for Nochevieja Universitaria (University New Year). 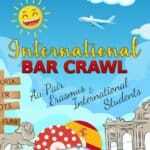 This epic party is held on the Thursday of the last week of school in December (two weeks before real New Years Eve). Orignially this tradition was created by a group of students at the university who went home for Christmas break and wanted to celebrate NYE with their friends. 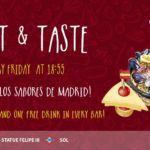 Now, it has become a festival that is popular across the nation – with people traveling to Salamanca from around Spain, and even tourists from around the world. 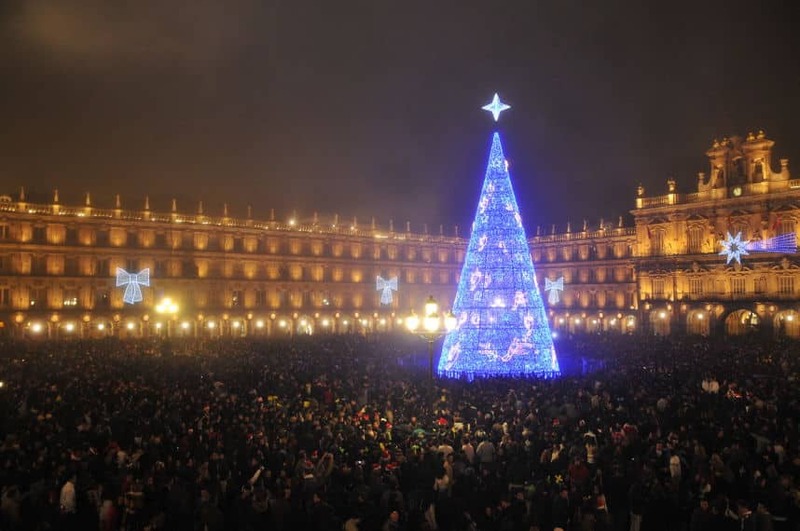 The festival takes place in Salamanca´s Plaza Mayor where you can dance to live music, drink, celebrate and countdown to the “New Year”. Sounds fun? Do you want to check it out? Great! 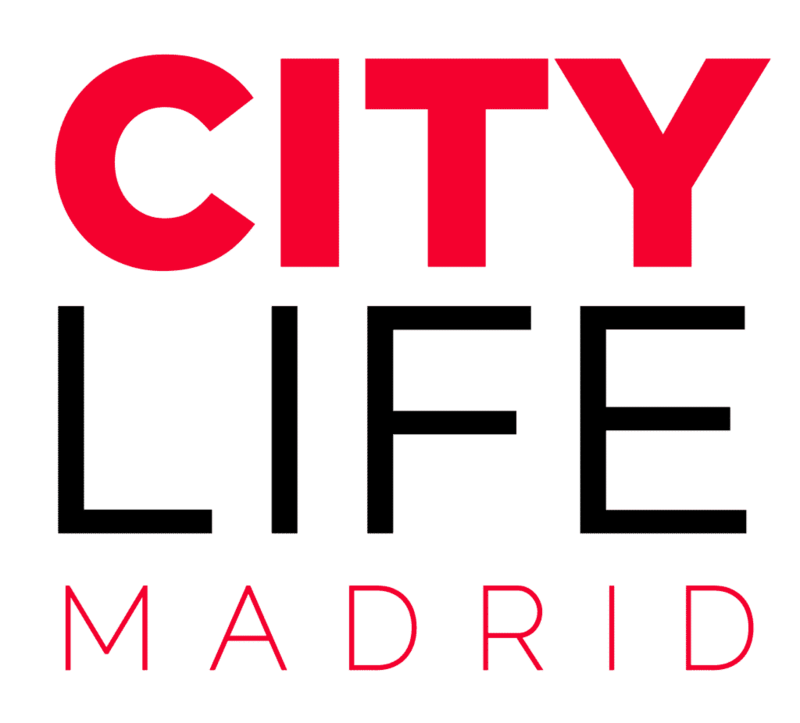 Citylife Madrid is going to celebrate the early New Year with Salamanca and its students EVERY YEAR and we want you to join us! If you are interested in joining, check out our trips schedule. We hope to see you there!